Many believe that global warming and other ecological crises are the number one threat to humanity and the planet, while others believe that global warming is a hoax. Why are ecological issues so divisive? In this lecture, Dr. Mangalwadi explores various philosophies of the environment and asks: If the crisis is real, who is to blame? Is religion or secularism at the heart of the problem? How are we to understand the biblical mandate to “subdue and rule over the earth”? 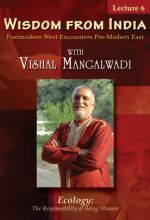 In this seven-part series of fascinating lectures, renowned scholar Dr. Vishal Mangalwadi explores the philosophy and religious practices that evolved in and around his native India and contrasts them with Judeo-Christian beliefs. 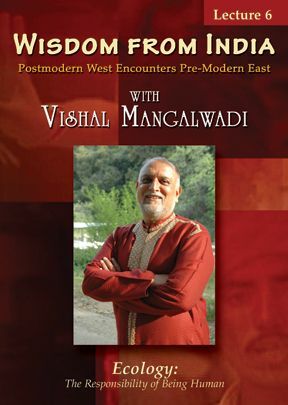 Mangalwadi's relaxed and down-to-earth style brings heady philosophical concepts to life for the average person. Mangalwadi uses personal stories to illustrate the often-overlooked implications of our belief systems in the real world. 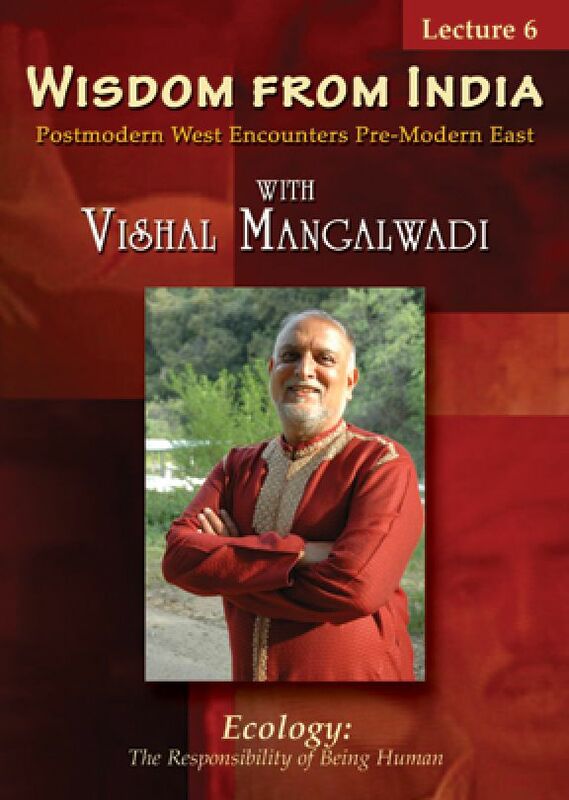 Dr. Vishal Mangalwadi was described by Christianity Today as "India's foremost Christian intellectual." Born and educated in India, he has authored and co-authored 13 books and lectured in 30 countries. When his remarkable work with the poor in central India sent him to jail, he was motivated to study how the West became a relatively just, free, and prosperous civilization. These lectures, based on his forthcoming book, present his conclusion that the Bible is the soul of Western civilization. For more information please visit www.VishalMangalwadi.com.